The journey following an accident can be overwhelming. You can count on Ingram Injury Law to provide personal attention and ensure justice is served. A Board Certified Civil Trial Lawyer. A Distinction Held by only 2% of Florida Licensed Attorneys. We offer free consultations and charge no fees unless we win your case. 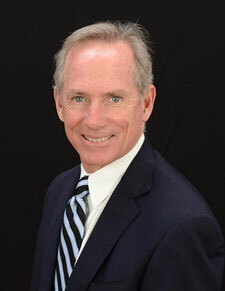 Unlike most firms, from day one you will personally work with Attorney Tim Ingram. We Provide You With the Representation You Need and the Attention That Your Case Deserves. We are dedicated to helping accident victims get the compensation they deserve. Driven by passion for our work and to seek justice for those who have been wronged, Ingram Injury Law prides itself in pursuing cases with ethics, dignity, and class.